The Paraguayan Forest Conservation Project managed by World Land Trust (WLT) in partnership with Guyra Paraguay has passed its second Verified Carbon Standard (VCS) verification. The project has been developed according to the international framework for Reducing Emissions from Deforestation and forest Degradation (REDD+). “Very few REDD+ projects in the world have gone through the second verification stage, so this is an important international milestone and a great achievement for World Land Trust, Guyra Paraguay and the community groups we work with in Paraguay,” said John Burton, WLT Chief Executive. Deforestation in Paraguay is licensed but, with more than 1,000 hectares cleared every day, taking action to halt further destruction is essential to save areas of biodiversity. WLT’s REDD+ project produces verified carbon units (VCUs) and requires independent validation and verification for two sets of standards: Climate, Community & Biodiversity Alliance (CCBA), and Verified Carbon Standard. The project target is to offset 840,000 tonnes of CO2 for WLT’s commercial partner Swire Pacific Offshore (SPO) – but the results of the project extend far beyond the carbon credits to the conservation of highly threatened areas of forest and the provision of social benefits to local stakeholders. SPO will not be trading the VCUs but is ‘retiring’ them. 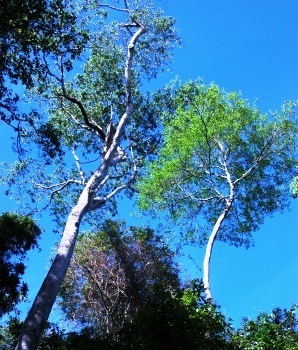 The project has conserved approximately 11,860 acres (4,800 hectares) of forest and is worth US $7million in income for conservation with the majority going to Guyra Paraguay (US$ 100,000 per year for 20 years). The project has two components in contrasting habitats, both threatened by deforestation: one in the Chaco Pantanal (Tobich) and the other in the Atlantic Forest (San Rafael). Map showing Tobich in the Chaco Pantanal, and San Rafael in the Atlantic Forest. © WLT. In the Chaco, the project provided funding to purchase 11,725 acres (4,745 hectares) from the private sector to create Tobich Reserve, which is managed jointly by the local Yshir community and Guyra Paraguay. It is this component that has been verified for the second time. The Yshir receive regular payments through the REDD+ project to support their community organisation. The land is held in condominium for 20 years and title will rest with indigenous communities after 20 years. In San Rafael the project pays small farmers to conserve forest (US$ 170 per hectare per year, based on the opportunity costs of using the land to grow cotton. 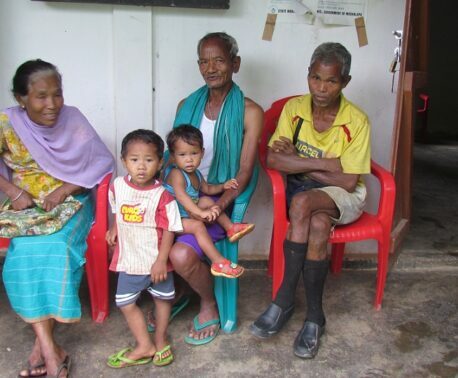 Thanks to the project there now exist many agreements with small farmers to conserve forest. WLT is currently managing a Carbon Balanced programme in Vietnam in partnership with Viet Nature Conservation Centre. The Vietnam project combines elements of both CCBA and VCU standards and is proving very attractive to WLT’s corporate supporters. Like the Paraguay project, the Vietnam initiative is expandable. 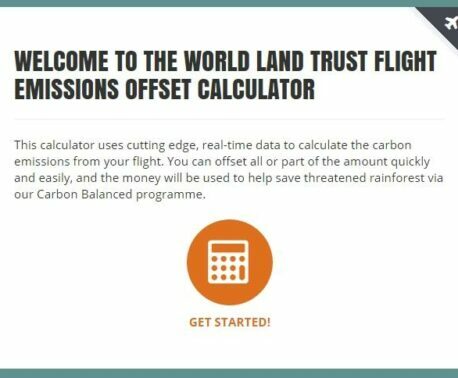 If you have specific queries about WLT’s Carbon Balanced and Verified Carbon Standard projects, please email eco-services@worldlandtrust.org.